While we're on the subject of old cars vs. new ones, I'd like to share one of my biggest gripes with modern cars. You see something you're excited about, you pop open the hood, and then you gaze in awe at... a plastic engine cover. Come on! 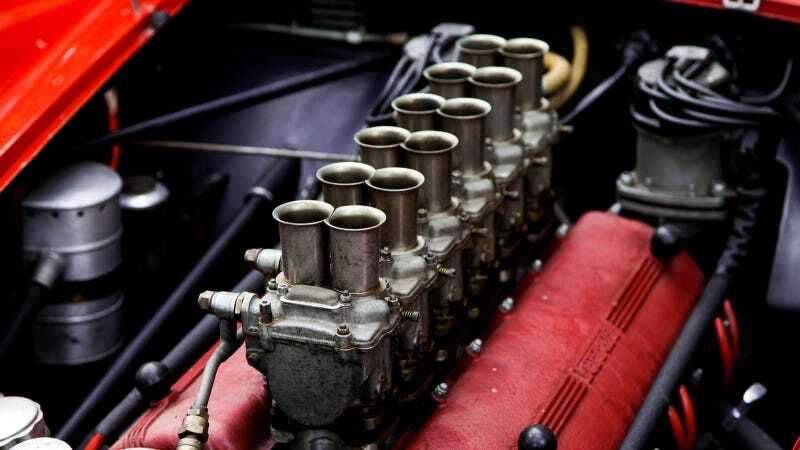 I believe that an engine, when done properly, is a work of art. I guess car companies put the plastic covers over their motors because they feel like a mess of parts is somehow ugly, and the cover makes it more visually appealing. I disagree. I think an engine is beautiful on its own. So why don't you guys show us the best-looking ones? It's time to take off those plastic covers and let our engines have their day in the sun!